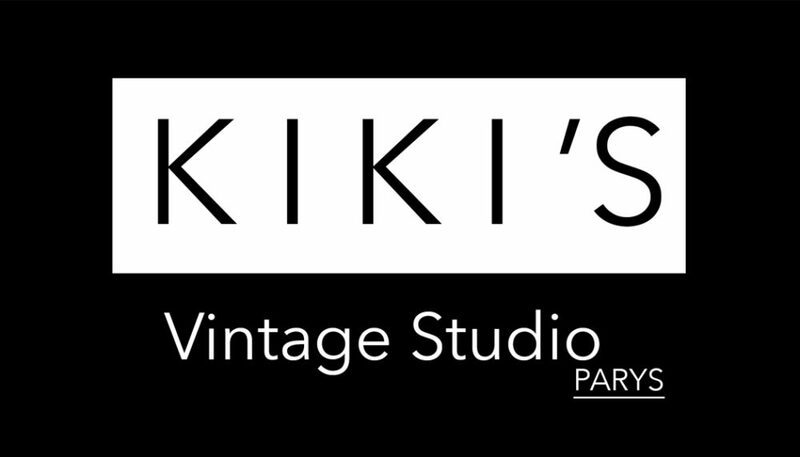 Bankserv Africa and Woman’s Day 2014 welcome Madam Kiki from Kiki’s Vintage Studio to take part in an unforgettable event. Women in this day and age have taken on so much that it is very rare that we get to spoil ourselves with something as memorable as the Woman’s Day Photo Shoot that took place at Bankserv Africa. Madam Kiki spent 7 days working with our group of ladies and in total, she photographed 185. Not only did she do photographs, she also paid special attention to each individual’s preferences. Every lady walked away from the photo shoot feeling special and appreciated. More often than not, and I am sure most women would agree, that we are so busy taking care of others that we neglect ourselves. Madam Kiki magically brought back the beautiful smiles of many women and encouraged them to see their beauty within themselves again. On behalf of all the ladies from Bankserv Africa, we would like to extend our heartfelt gratitude for this lovely gesture. This entry was posted in Uncategorized by marketingtechy. Bookmark the permalink.